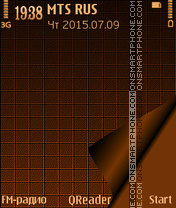 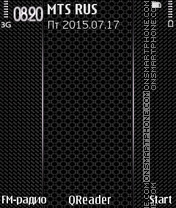 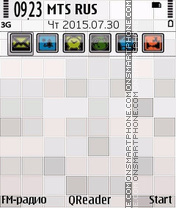 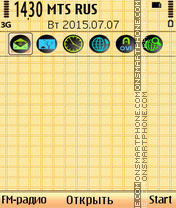 White mosaic - theme for Nokia. 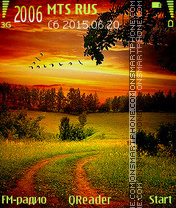 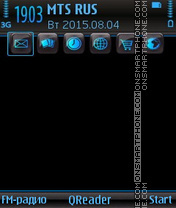 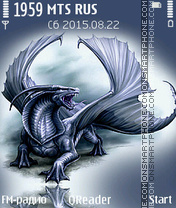 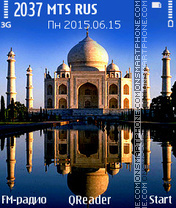 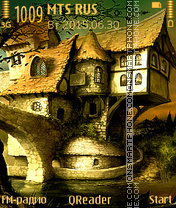 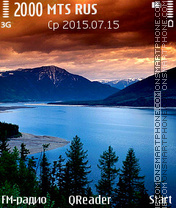 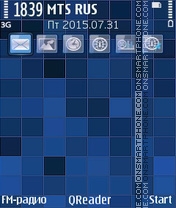 Blue mosaic - beautiful HD theme for Nokia. 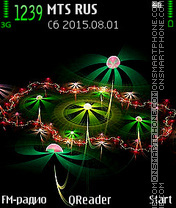 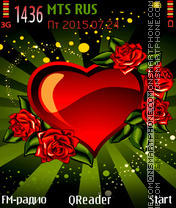 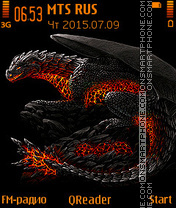 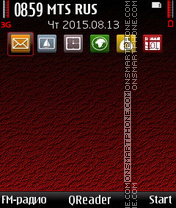 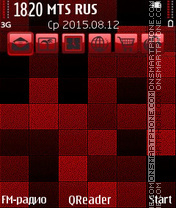 Theme red mosaic decorate your Nokia phone. 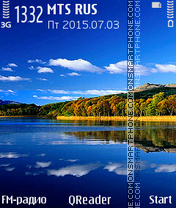 Theme for Nokia - water, pebbles, summer, mountains, pond.